This product is a portable mini toilet for emergency use, including a flexible bag, the bag adopts eco friendly tensile PE materials, PE material lined with coarse grain environmental absorbent cloth,surface lined with a certain thickness, sides and bottom of the bag inside were two mezzanine, a bodyÂ design, lined with superabsorbent curing agents and fungicides, it can rapidly absorb urine and becomes gelatinous substance, to avoid urine spills, no odors. 1) The pocket opening is made of soft materials,safe to use.For men and women of all ages. 3)Leak proof bag turns liquid into gel fast. 4) Ideal for:Â Travel,camping,recreation,work,motion sickness,bathroom emergencies,hospitals and much more. 1.Sample according to your design drawing. Sampling time:3-5days . 2. Design your own sample, then remake it . 3. Existing Samples Sampling time:1day. 4.Make mass production after your confirm the sample. 1.We will not start to make the products until you confirm the sample. 2.The packing will be water-proof, damp-proof and sealed. 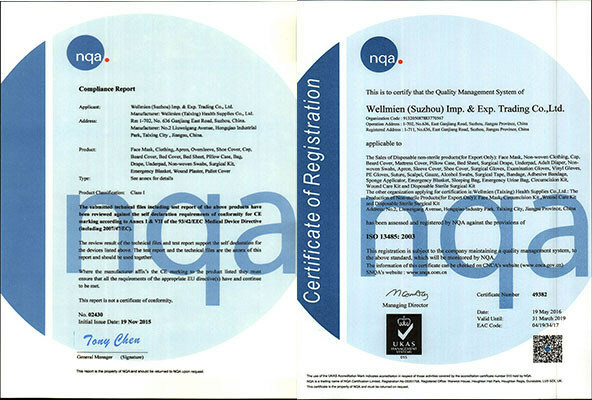 Wellmien is implementing a strict Quality Management System (QMS) and ISO 13485:2003 certification. Our main products also have passed CE certification of European Union (EU). 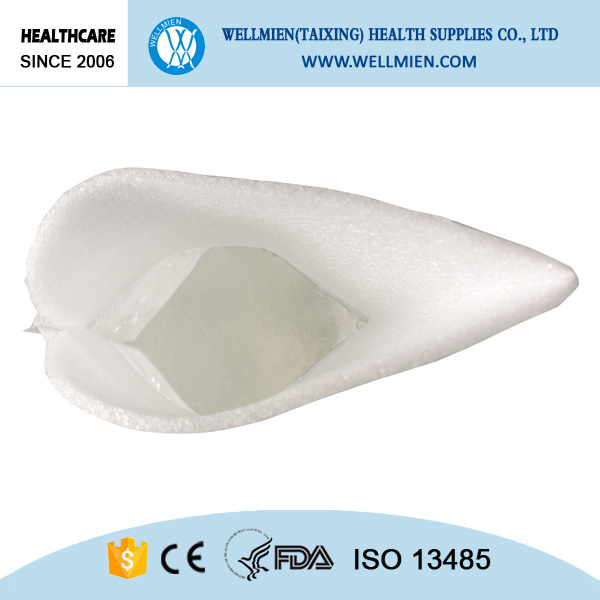 Founded in 2006, Wellmien specializes in manufacturing and trading of disposable medical supplies and Personal Protection Equipment (PPE) with more than 300 employees including 8 R&D staffs. 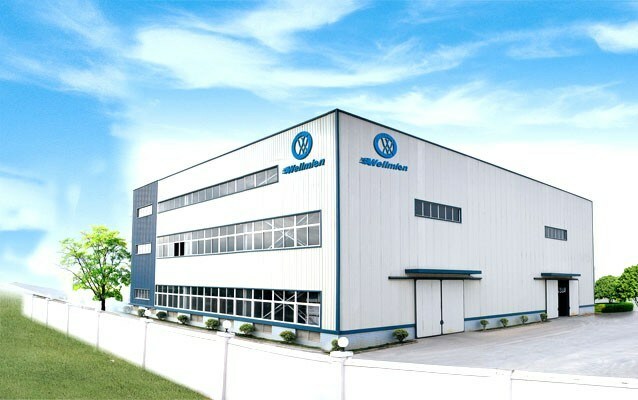 The sales headquarter is located in Suzhou and manufacturing plant covers an area of 8,000 square meters among which a 1,500 square meters of clean room is included. 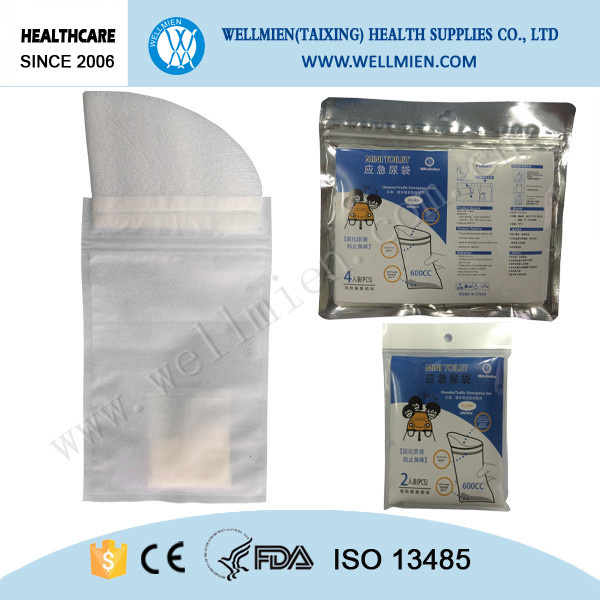 Our products mainly include face masks, gowns ,coveralls, aprons, bouffant caps, shoe covers, sleeve cover, underpads, disposable gloves, wound care products, first aid products amd surgical packs, etc, which are widely used in hospitals and food processing industries. The products are widely sold to Europe, North America, South America, Africa and Southeast Asia with annual sales revenue of more than 10 million USD. We provide excellent OEM services according to customer's request. YOUR HEALTH IS OUR ETERNAL PURSUIT.